Young people’s confidence can be closely related to their appearance. If they don’t like the way they look in glasses, it can affect their self-esteem. This can have a negative impact on their social life and even their performance at school. Here are a few of the reasons why contact lenses are a great choice for children and teenagers. Contact lenses give children a self-esteem boost. In a clinical study, 80% of parents agreed that contact lenses dramatically improved the quality of life and confidence of their children. There’s no minimum or maximum age for wearing contact lenses. Lots of children and teenagers wear them.The most important consideration is whether they are mature and motivated enough to wear and care for their lenses properly. Wearing contact lenses involves a little more effort than wearing glasses. They require good hygiene and care. While you are considering if contact lenses are right for your child, try not to underestimate their ability to look after their lenses maturely. One study found that more than eight out of ten children and teenagers found it easy to clean and care for their lenses after three months of wearing them. However, you are the best judge of your child’s level of responsibility and maturity. 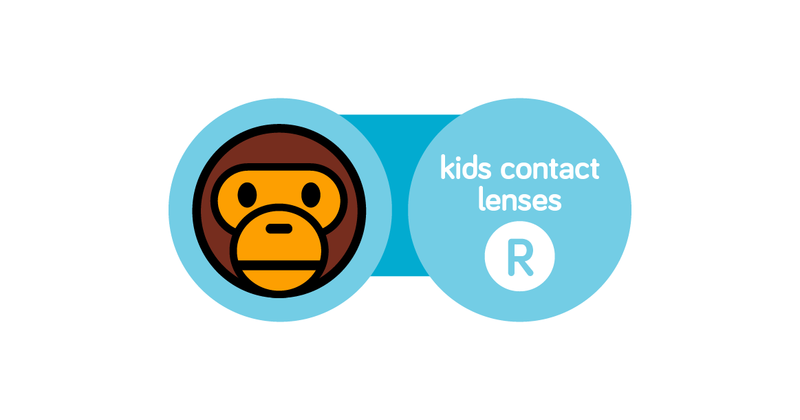 Your optician can also help you decide if contact lenses are the right choice for your child.